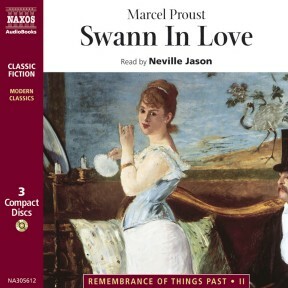 Swann in Love is the continuation of Swann’s Way, the first part of Marcel Proust’s monumental cycle Remembrance of Things Past. 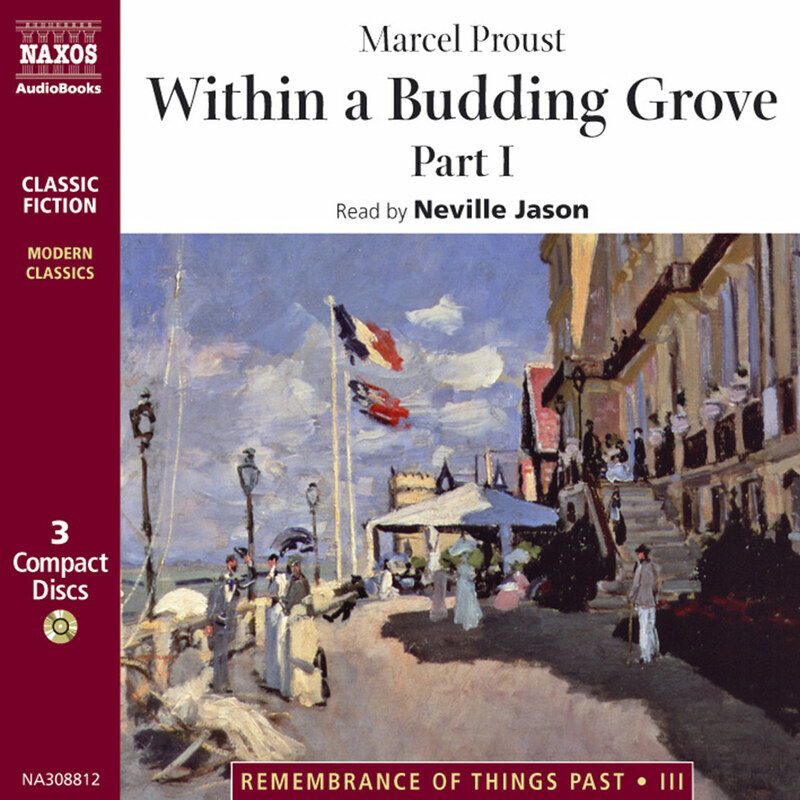 It tells the story of man-about-town Charles Swann’s passionate, tormented love affair with the courtesan Odette de Crécy, and of its surprising outcome. 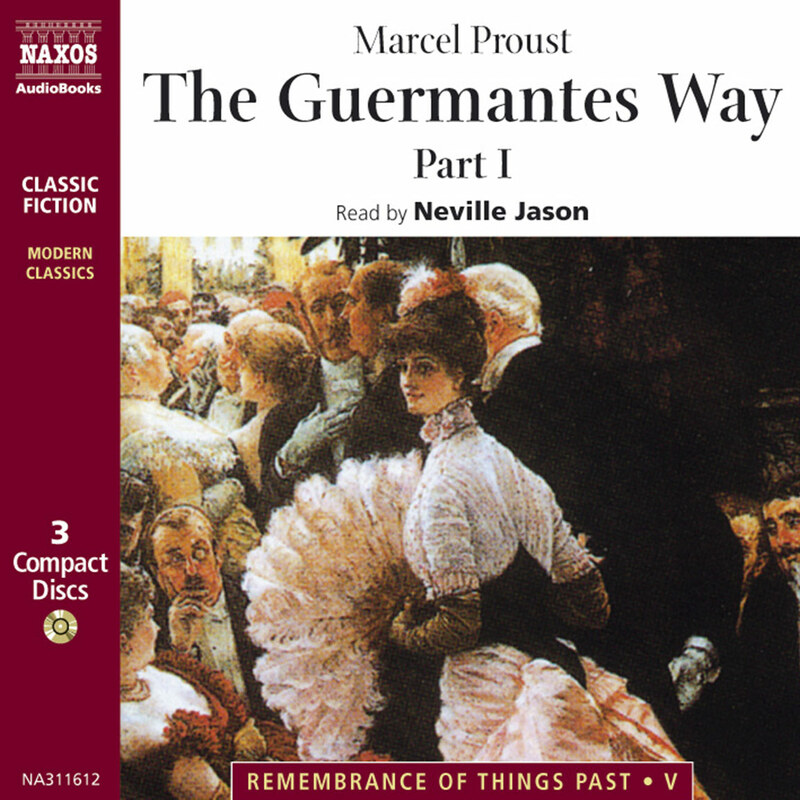 Set in the degenerate demi-monde of nineteenth-century Paris as well as in the fashionable drawing rooms of the aristocracy, this new audiobook vividly brings to life the descriptive genius of the original novel. It’s extraordinary the difference a reader can make to the way you respond to a book. 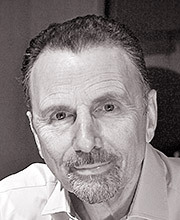 John Rowe, reading Proust for the BBC, makes you aware of his writing skills. Neville Jason makes you laugh. 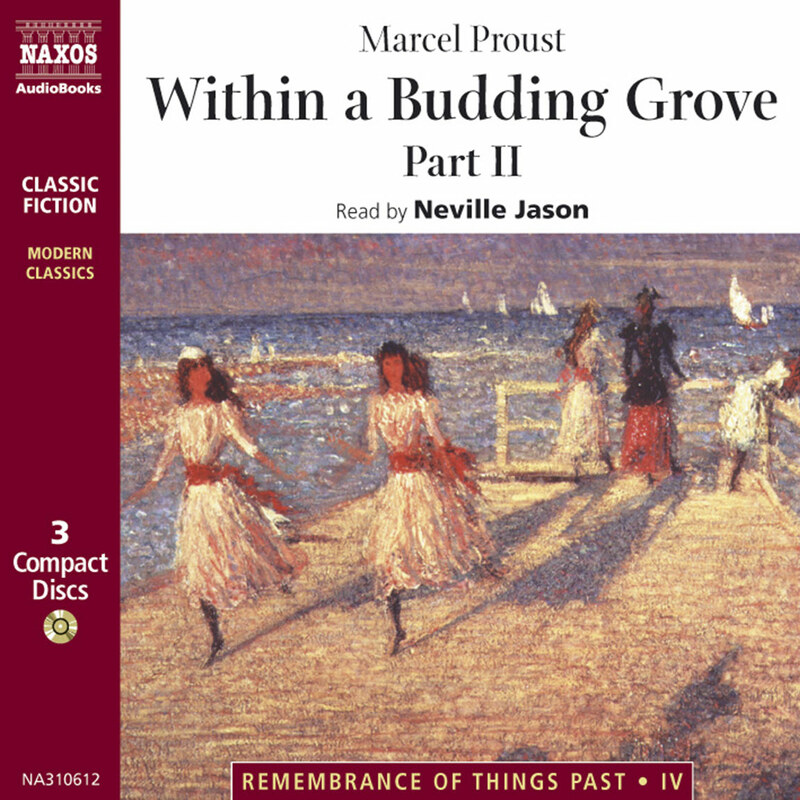 Remember Charles Swann, socialite, womaniser, champion of distressed duchesses, but not averse to the odd housemaid, and regular visitor to the Proust household in Combray in Book 1 of Remembrance of Things Past? 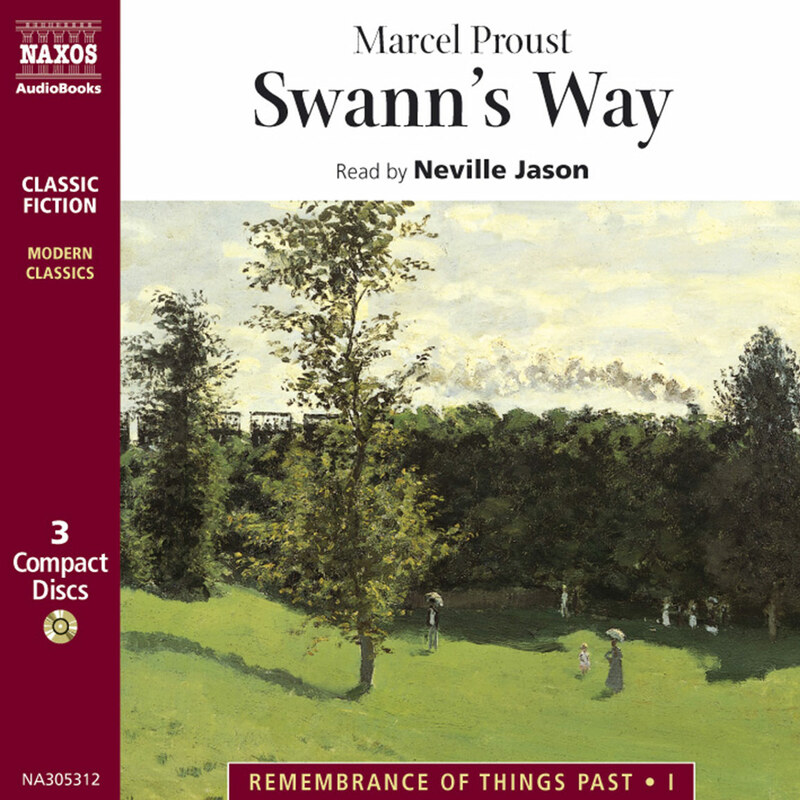 In this, part 2 of the second book, Swann’s Way, he’s in his natural Parisian salon habitat, where, at Mme Verdurin’s, he meets the beautiful, slightly common and incredibly stupid Odette de Crécy. Mme V’s guests are not, thank heavens, the humourless intellectuals of the Ramsay drawing room, and neither is she. Can you imagine Mrs R laughing so hard that she dislocates her jaw? Swann takes a long time to rearrange Odette’s corsage of orchids. Thereafter they do not call it making love, they ‘do orchids’. 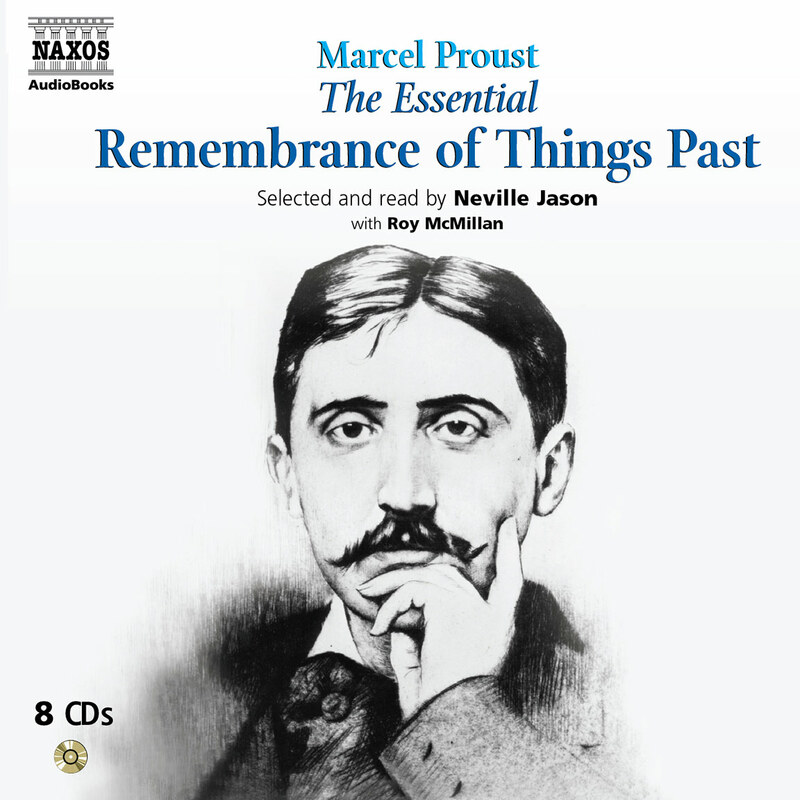 If you’re nervous of Proust, this is a good standalone extract to start with.